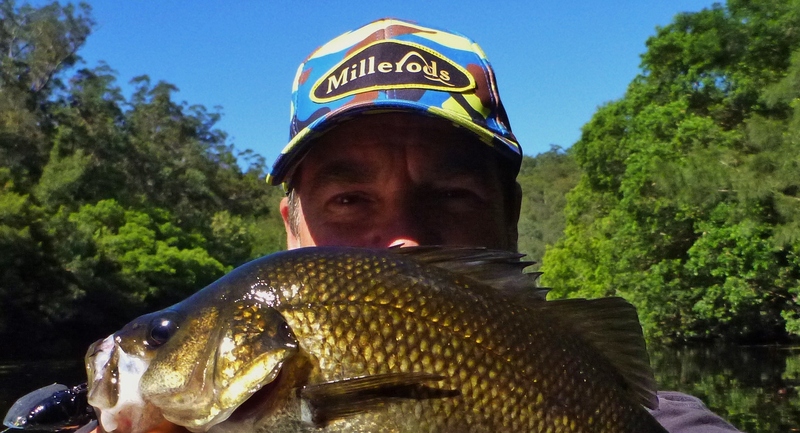 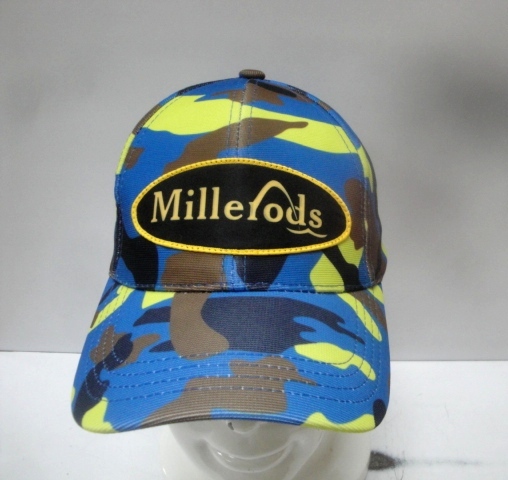 Made for Millerods in own custom Camoufish colours, this hard-wearing nylon construction carrying the Millerods bevel logo will give you maximum comfort and protection on the water. 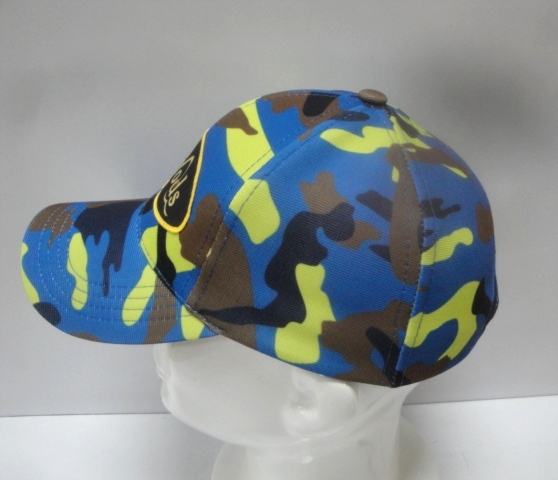 With Velcro adjustment, this cap is designed as one-size fits all! 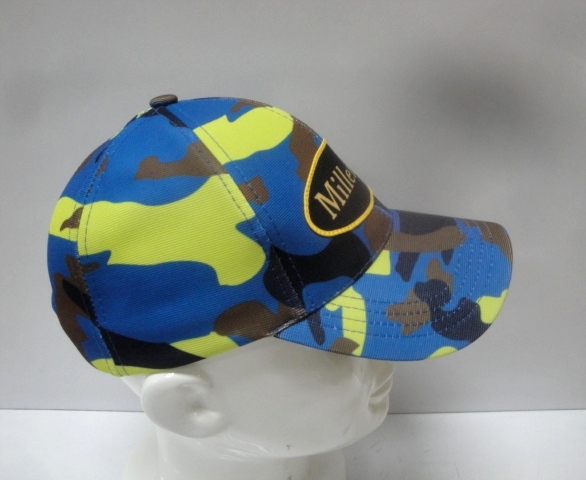 Price including postal delivery within Australia.